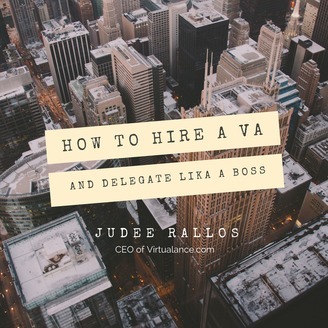 This is a podcast by Judee Kimberly Rallos, CEO of Virtualance.com, a Virtual Assistant outsourcing company in the Philippines. 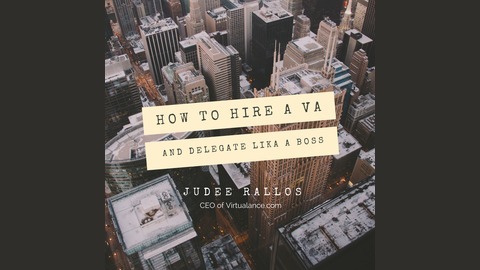 Get FREE tips and advice on hiring, outsourcing, recruitment, VA management, employee engagement and a lot more topics related to boosting your business with virtual teams. Head over to Virtualance.com to see the company behind this blog. Step 3 - Writing The Job Description: I'll Show You My Exact Process! Writing the JD or Job Description is crucial. To hire a great fit, you've got to know who you are looking for, who to target, and how to write it so that it fits your target customer.